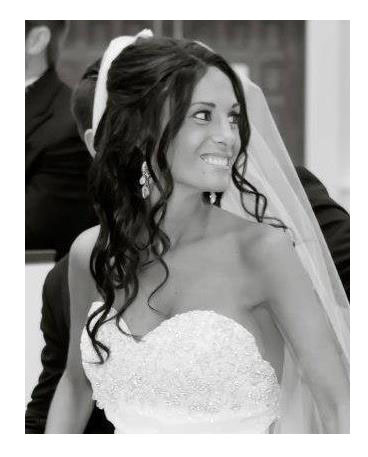 Melissa Marottoli Hogan was diagnosed with stage IV lung cancer at 26 years old. There is no explanation, no reason, no answer to how she got sick; and we, her family, were determined to fight right by her side. Melissa was able to beat the odds, living 5 years with stage IV lung cancer…. 4 years longer than expected. We attribute this to Melissa’s attitude, faith, and access to great medicine. Throughout Melissa’s fight, we researched cutting edge medicine, both domestic and abroad. We went to the remarkable major cancer centers: Dana-Farber, Memorial Sloan Kettering, MD Anderson, and Smilow at Yale, also to lesser known places in New York City and California, and to even more specialized clinics in Germany and Austria. Through the MMH Foundation, Melissa’s family wants to help other families beat the odds, and to assist researchers in finding a cure. We seek out oncologists who are committed to a cure, to thinkers attempting better care for cancer patients, less toxic than drugs alone. Already the foundation has funded half a year’s research at a thoracic oncology lab at Smilow Caner Center at Yale New Haven. The leading physician at that lab is Dr. Scott N. Gettinger, who researches immunotherapy: a concept where our own immune systems can be taught to kill cancer.